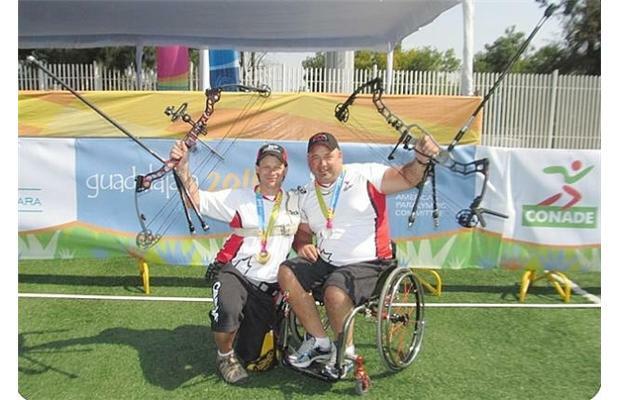 2012 Paralympic gold medalist Jeff Fabry (Tulare, Calif.) has been nominated for an ESPY Award in the “Best Male Athlete With a Disability” category. The nomination, announced on JUN 27, 2013, puts Fabry in the running for this prestigious award from top sports network ESPN. Be sure to watch the 2013 ESPY’s tonight. Wednesday will mark with start of the 2012 Paralympic Summer Games in London England. The Paralympics are the second largest sporting event in the world, second only to the Olympics. The Paralympic Games are linked directly to the Olympics. They follow the same schedule running every two years and alternating between summer and winter, and since Seoul 1988 (Summer Games) and Albertville 1992 (Winter Games) the games have taken place on the same venues following the Olympic Games. 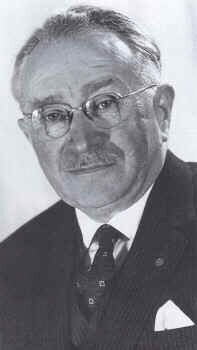 The paralympic games were the dream of Dr. Guttmann, a German born British neurologist interested in helping world War II veterans with spinal injuries. Dr. Guttmann was an archer and setup an archery demonstration between two teams of paraplegics that coincided with the 1948 London Olympics. His dream was of a worldwide sports competition for people with disabilities to be held every four years as “the equivalent of the Olympic Games.” Twelve years later, his dream became a reality. Canada is internationally renowned as a leader of the Paralympic movement and has participated in every Summer and Winter Paralympic Games since Tel Aviv, Israel in 1968. 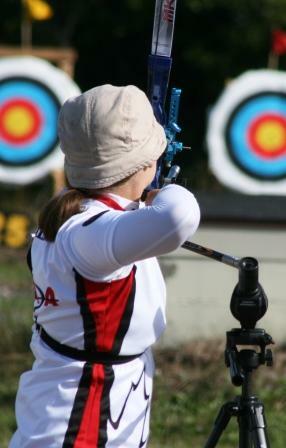 Canada has sent an archery team to every Paralympic games since 1968 with only one exception being the 2004 games in Athens. My coach Kathy Millar of South Nation Archery was interviewed last Friday by CTV Morning Live to discuss Paralympic Archery ahead of the Paralympic Summer Games. 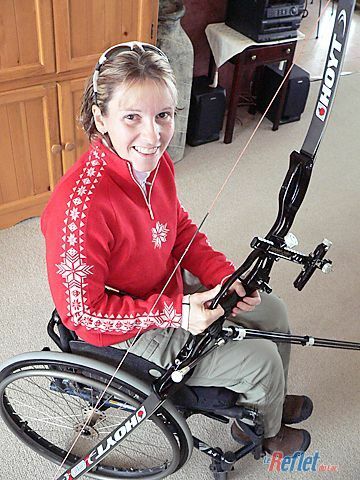 She explains Paralympic archery and how Paralympic archers use different muscle sets when competing depending on the disability or limitation of the archer. You can check out the entire interview here. 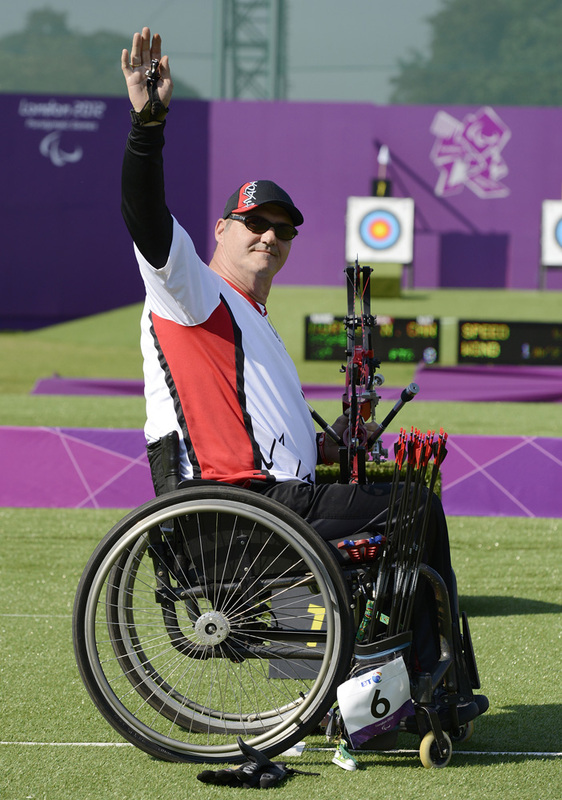 For these games Canada is sending a team of 5 archers including Kevin EVANS (Jaffray, BC), Bob HUDSON (Leoville, SK), Karen VAN NEST (Wiarton, ON), Lyne TREMBLAY (Magog, QC), Norbert MURPHY (Vaudreuil-Dorion, QC), and Rob COX (Winnipeg, MB). Good luck to all the athletes and GO CANADA GO!